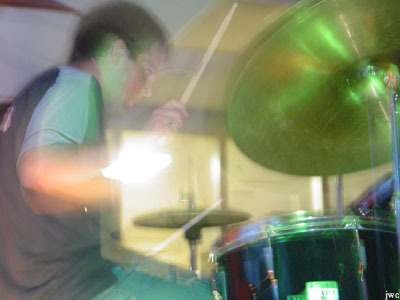 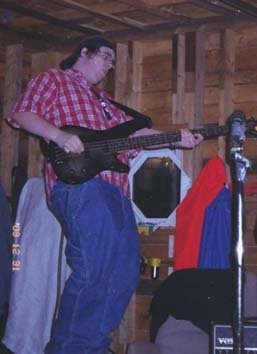 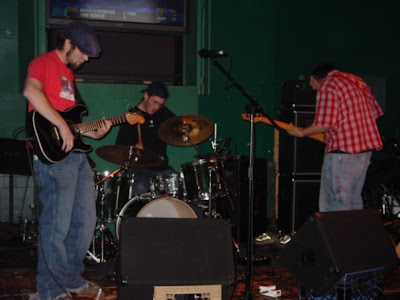 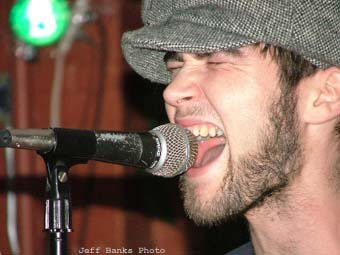 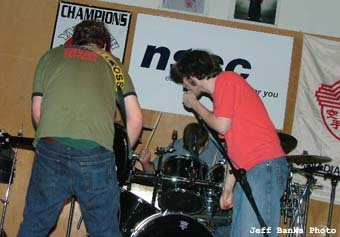 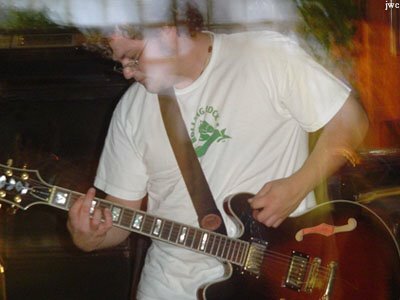 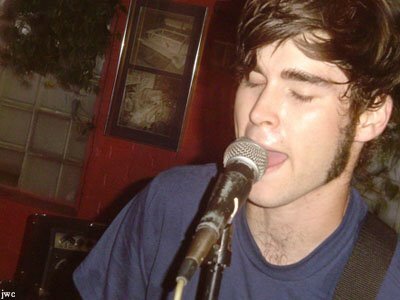 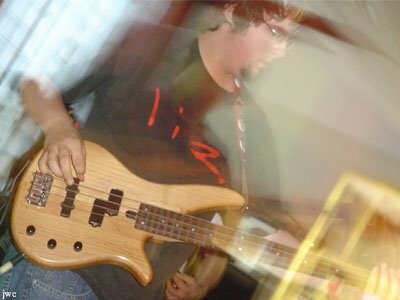 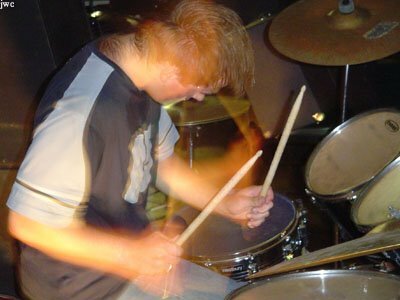 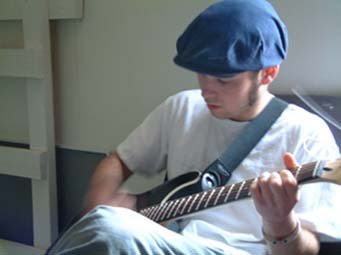 Alan Benjamin formed when three friends parted ways with their typical high school bands in order to create new and fresh music in their hometown. 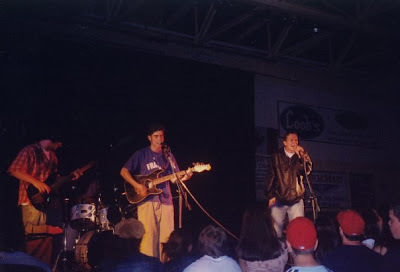 Cody Porter (vocals/guitar), Trevor Murphy (bass) and Josh Pothier (drums) grew up in the small-town outskirts of Yarmouth, Nova Scotia – a town rich in local music history. 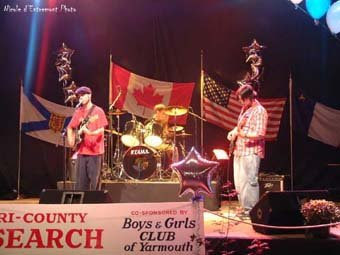 Wanting to stray from the typical heavy melodic sounds that Yarmouth became known for, the trio began to write catchy songs ranging from the melodically fun-filled to the poppy-yet-serious rock and roll tunes. 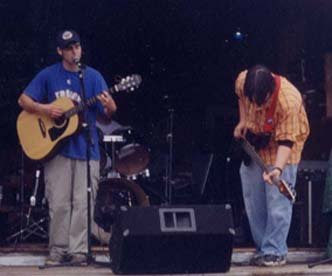 Alan Benjamin began to make a name for themselves in their hometown by relentlessly working at getting gigs whenever possible. 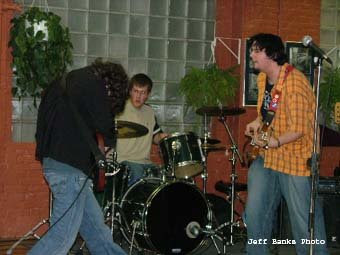 Since then, they have become known for their highly upbeat and energetic stage performance. 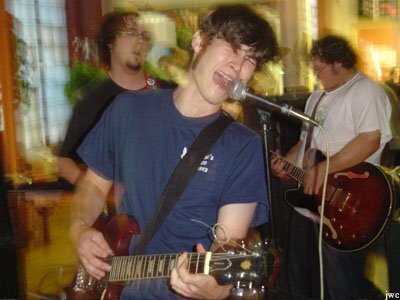 Their songs have also migrated to alt-pop anthems complete with the heavy influence of Yarmouth music, past and present. 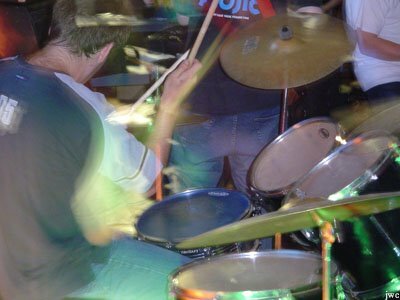 Though still relatively new on the music scene – the band has only been together for a little over a year – the group embodies a chemistry that echoes in their performance as if they have been collaborating for decades. 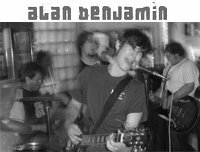 Alan Benjamin currently released their first full-length album, Constellations (fully recorded and produced by Porter). 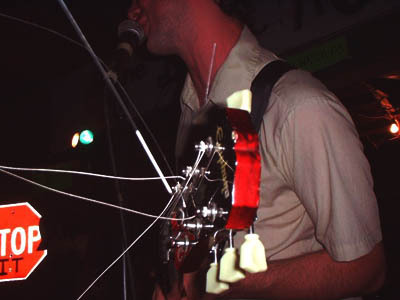 The 11-track disc is a testament to the evolution of this group’s music in such a short period of time. 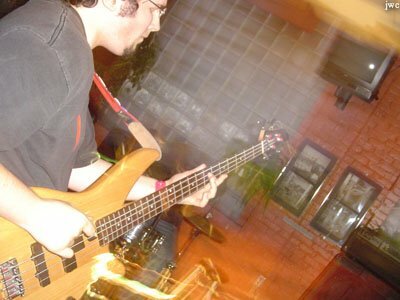 The band is leaving behind their strong following in Yarmouth for the time being to pursue being a persistent element in the Halifax music scene.